Mobile apps are no longer assistive in making widely-used web services convenient on mobile phones. Currently, mobile apps constitute a stand-alone industry that absorbs a lot of investment. What’s more, this is probably one of the most dynamic digital industries, the standard practices, and approaches of which are never stale. To ensure that your mobile app thrives and gains new loyal users, you should adopt the present-day app marketing strategy that will drive you to new heights. In this article, we bring you the insightful tips on promoting your app in 2018. Use them when devising your app marketing strategy and you’re bound to get more out of it. As you tap into mobile app marketing strategy, you’ll notice that the things are quite different. The traditional marketing channels and approaches no longer work for this niche. So, even if you’re an expert in digital marketing, building an app marketing strategy you should cast the tried-and-tested methods aside. Be ready to embrace new mobile-first advertisement channels. The takeaway lesson from this is that you should be open-minded when it comes to building your app marketing strategy. So, you’ll need all of your innovation and flexibility to choose what works for promoting your app the best. The next tip concerns being choosy in terms of the marketing channels you invest into. Do not expect the much-used strategies of online advertising (such as in-store ads, banners, and newsletters) to work. The likelihood that someone who sees your app on the screen of a PC, pulls out their phone and searches for your app is pretty low. That’s why you should pull your online ads where your target users spend their time on mobile devices. For example, if you want to promote a mobile game, addressing your audience inside other similar games would be a viable option. In this case, reaching your app will be at the fingertips of your target audience. So, the channels that prove most effective as part of your app advertising strategy, are mobile advertisement channels and real-time bidding exchanges. The latter let you make ad serving automatic and ensures that your ad reaches the target audience. As a result, if you adopt this strategy, you get effective, low-cost advertising that targets the needed segment of potential app users. 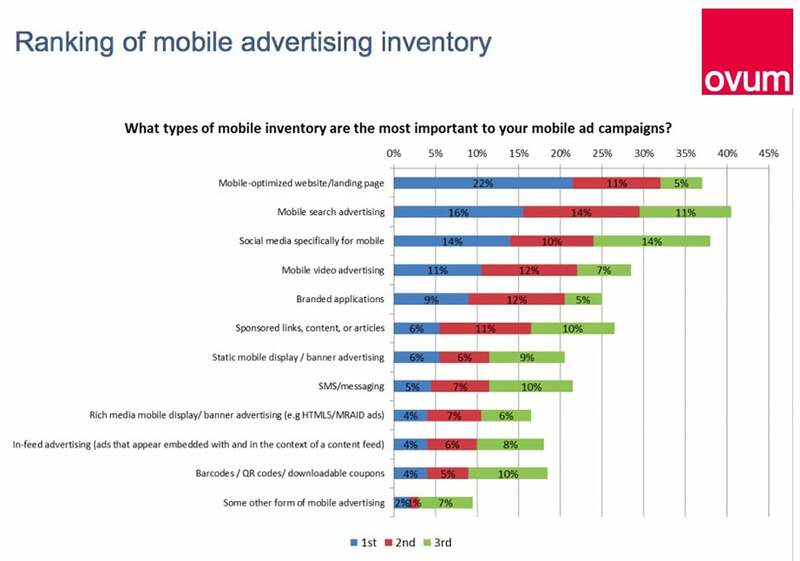 What’s more, companies report that the more mobile advertising channels they invest in, the more they get out of it. So, employing different advertisement channels ensures higher installs of your app in the app market. This, in its turn, improves the app’s discoverability and reputation. This image displays the findings of Ovum, one of the market-leading researchers on mobile advertisement. You can see how many marketers report this or that channel being first, second or third most important in their app marketing strategy. Advertising on mobile-first social media should be a prominent part of your app marketing strategy. It’s important to carefully consider the possible options and determine the most effective ones. First of all, determine what the social networks that your target audience most ardently uses are. Secondly, consider the type and specifics of your mobile app and discover possible user pools within other social networks. Thirdly, determine what type of the ads appeals most to your target audience and matches the content on social networks. Then, ensure that it takes users just one click to get to your app’s page in the app store. If you wonder what the social networks to consider are, we can name the 6 social networks, app advertising in which proved most successful in 2017. They are Facebook, Instagram, Twitter, Pinterest LinkedIn and Snapchat. Facebook proved to be the best network in terms of lead generation. Instagram is the mobile social network with the highest user engagement (70% higher than Facebook, 2000% more engaging than Twitter). The other networks are runners-up in terms of popularity, and it depends on your target audience which ones prove more successful. At present, you’re no more marketing the app itself. You’re not telling: “Look, we’ve got the app that lets you do what you’re doing without it on your laptop”. Modern mobile apps create new experiences, the ones that cannot be achieved on your website or elsewhere. That’s why it’s important to market and show off the unique experience your app delivers. For example, you can achieve this with a series of in-app screenshots or with a video presentation. Make sure that your ads clearly point out what the value that your app brings is: makes something simpler, helps keep track of something, delivers a breathtaking playing experience, etc. Powering a sound web presence for your app is one of the crucial components of its successful marketing. This online point of reference should uncover all the greatness of your app and state clearly the value the app delivers. If you go for a website rather than a landing page, it’s important that you update your site’s Blog page frequently. By this, you’ll show that the app is by no means abandoned and has a proactive team behind it. What’s more, frequent blog updates are bound to please modern search engines that will rank your website higher on SERPs. Once again, this leads to better discoverability. 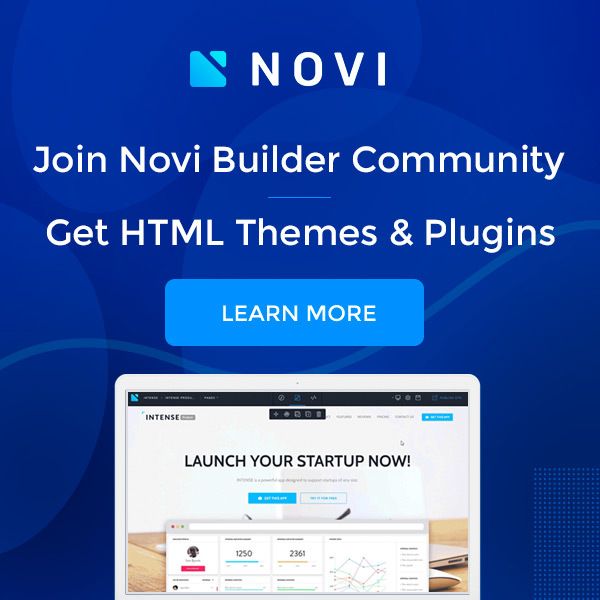 If you don’t have a website for your app, the simplest way to power it is by using a modern web theme. 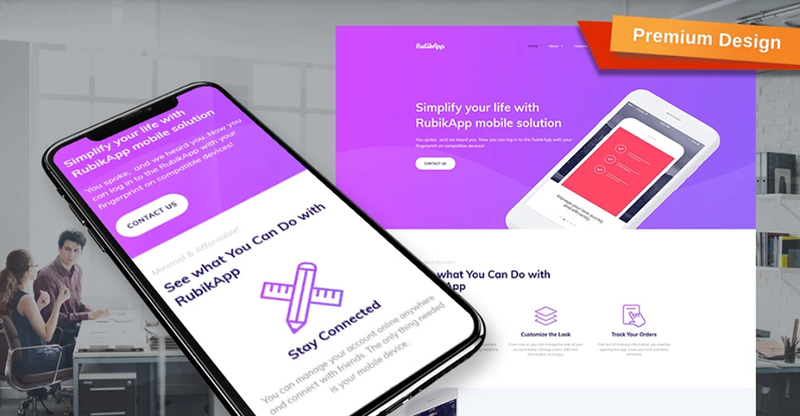 With a modern mobile app template, you’ll be able to create your stunning web presence using ready-made blocks and a pre-built WYSIWYG editor. 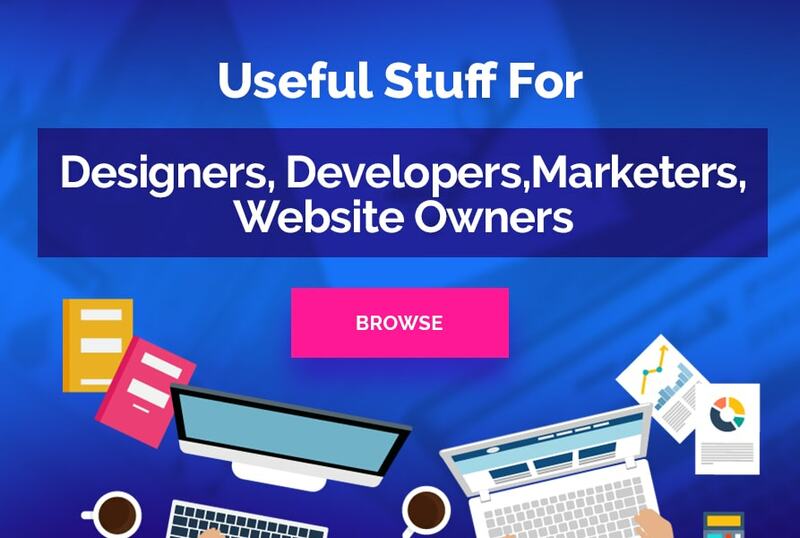 This makes launching your website within days possible, so you’ll start harvesting the revenues within a short period of time. To take your app’s popularity up a notch, you should ensure its popularity among the users who discover it on their own. Here the ranking of your app in the app store and the number of thoughtful positive reviews it got are the things that matter. That’s why, the app promotion should go hand in hand with app improvement. You should respond to user’s comments and take their advice into consideration. If you keep improving your app and making the experience it delivers better, you’re bound to ensure the loyalty of your users. Loyal users are the ones who genuinely enjoy the app. They’re prone to tell about your app to your friends thus helping you with app promotion free of charge. So, the more loyal users you manage to get, the better. 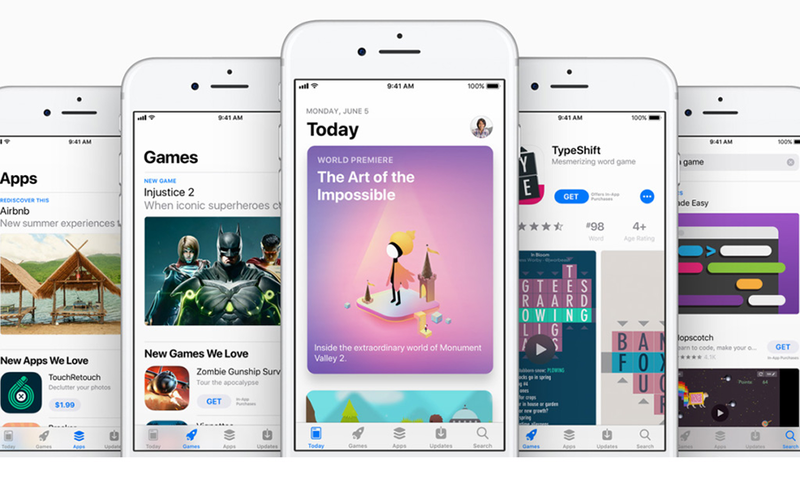 There are some not very far-sighted app providers, who invest heavily into app promotion but foresee the basics, such as ensuring a strong presentation of their app in the app stores. This is the mistake that you can’t afford. If following the ad, people end up on a lame app page, you’re bound to lose a portion of potential users. To prevent this, ensure that you have an impressive, up-to-date presentation of your app in the app store. Make it strong with a demo video and commented screenshots. Take care to translate the app’s description to different languages. Automatic translations are far from being impressive, aren’t they? So, that’s you who are responsible for carrying out this small, but pretty important task. So, don’t put it on the back burner. Do you know what a burst is? It’s actually a very interesting tactic to include into your app marketing strategy. Let us explain the essence of it. In fact, it’s very straightforward. To achieve a burst, you initialize a short-term, intensive advertising campaign. For example, you can run one dedicated to Christmas promotion or other occasions. The campaign leads to a boom in popularity and you quickly skyrocket the ranking in the app stores. As a result, the number of organic downloads also grows. After this, you can scale down the spending on advertising back to the minimum that lets you maintain the achieved popularity. The burst proves an impressive technique for magnetizing your app’s store presence. As a result, you’ll benefit from it more than from gradually increasing your spending on app promotion. If following the tips #2 and #3, you identified the channels and social networks to use for your app’s promotion, this doesn’t mean that you’re done. Web space is ever-changing and you should keep a watchful eye on rising mobile technologies. For example, this year we saw the rise of Telegram and channels in it. At present, it may be wise to invest into the promotion of your app on the app review Telegram channels. The takeaway lesson from this is that you should regularly re-inspect the promotion channels you selected. Don’t be afraid to switch to new channels and test their effectiveness in your app’s promotion. You never know which one of them will open new horizons for you and the app. Most importantly, with app promotion, the job is never done. Of course, you should set goals and reach them. However, once you reach them, set new goals and keep growing. Treat your app promotion as a mobile game with an unlimited number of levels. Keep playing when you’re stuck. Keep playing after you’ve reached the level you’ve never dreamt of. Just keep playing it and upgrading your app and its promotion! That’s pretty much it for today. Following these tips, you’ll be able to add zest to your app marketing strategy. Moreover, you’ll never reach the ceiling of improvement and will always keep growing in popularity, no matter how advanced in app promotion you are. If you want to discover some more insightful app promotion tips, check out Mobile App Marketing Strategy to Step up Application Sale. Are there any other app marketing tips that worked out for you and helped you prosper? You’ll help others if you share them in the Comments section below.